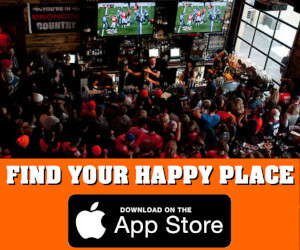 Below is an easy to find directory of Kansas City Chiefs bars that will show the Longhorns games on their big screens for those fans living outside of Kansas City. 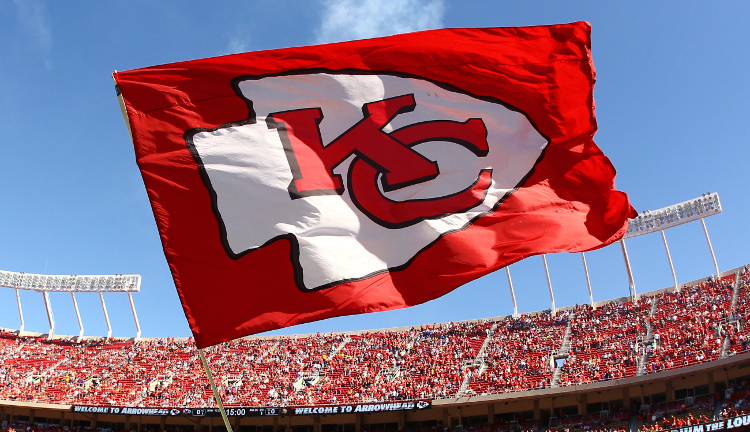 Make sure to contact the bars prior to your arrival to make sure they are a Kansas City Chiefs watch party bar. We will update this list as we add more team bars to our data base. If we do not have a Chiefs bar listed, please let us know via our Submit a Team Bar page and we will add it to our database ASAP. The Memphis Sports Bar (Memphis Tenn) is a Chiefs game day hangout. The wolfs one in albany is not a chiefs bar. I tried to go there in october. Also, is there one in Indianapolis?